FLASH SALE! ECS Shield Skid Plates 15% off! From NOW until February 2nd, 2019 enjoy 15% off ECS Street Shields for your VW! 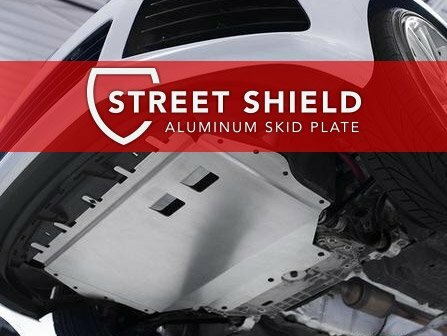 up to $50 off ECS Street Shield Skid Plates! Quick Reply: FLASH SALE! ECS Shield Skid Plates 15% off!